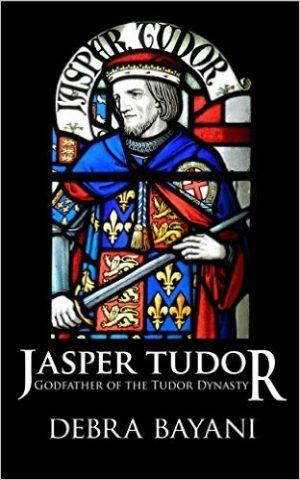 A readable account of Jasper Tudor’s life with interesting source material – a bit repetitious in parts. Jasper Tudor has recently been the subject of three biographies. This one, the first non-fiction work published by Ms Bayani, has a readable style and the book is well illustrated with some lovely original photographs, taken by the author, which show many of the places that figure in Jasper’s life. Jasper’s life was so eventful, that is it difficult not to think that some of his exploits are made up – the escapes from besieged castles, the daring raids into Yorkist held Wales in the 1460s and the good fortune that saved him from being handed over to Edward IV, but, in fact, all of the events described are well-attested. Despite the drama of Jasper’s life, Ms Bayani never falls into the temptation of speculating about his feelings or emotions. 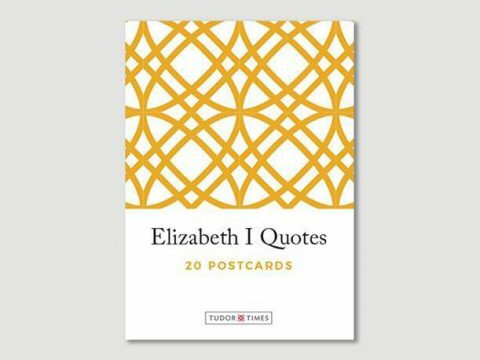 The book opens with the political background in France in the youth of Jasper’s mother, Katherine de Valois, who was married to Henry V as part of the Treaty of Troyes, to end the war in France.It then covers Katherine’s widowhood and marriage to Owain Tudor.Ms Bayani effectively brings evidence to show that it was believed at the time that a marriage between Katherine and Owain had taken place, despite later commentators suggesting that their children were illegitimate. She also convincingly contradicts speculation that Jasper’s brother, Edmund, was in fact the son of Edmund Beaufort. Ms Bayani has then obviously undertaken a good deal of research – bringing together many details of Jasper’s estates and income, and tracing his movements, so far as possible, to give a picture of the part he played in the Wars of the Roses, and in the years of guerrilla warfare of the 1460s. Where Ms Bayani’s lack of experience as a historian occasionally shows is in her failure to analyse some of her sources. She states confidently on one page that Jasper had a mistress and illegitimate children, naming them and giving an account of their lives, then a couple of pages later, says that there was no contemporary evidence of their existence, nor any provision for any children in Jasper’s will. She doesn’t conclude the discussion by giving arguments for or against their existence. The writing style is easy and pleasant, although occasionally it is a bit repetitious – the same event is covered two or three times, in slightly different words. Again, this is probably a fault of inexperience, which I am sure will improve with time. I can honestly say that I am looking forward to reading Ms Bayani’s next work.